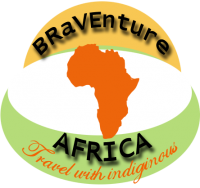 BRAVENTURE Africa is locally owned and operated at Kilimanjaro in Moshi, Tanzania. 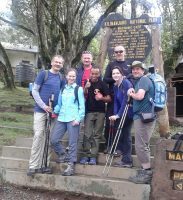 We have built a unique reputation in tourism by organizing Mountain climbing, Zanzibar Holidays, Cultural Tours, Wildlife safaris tented and camping adventures throughout Tanzania. 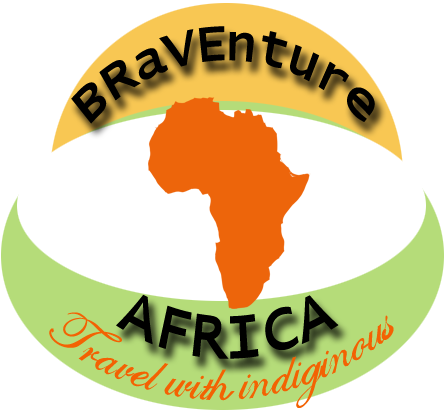 We can also set up private and custom adventure to meet your all of your needs.Our guides speak fluent English and Swahili language. 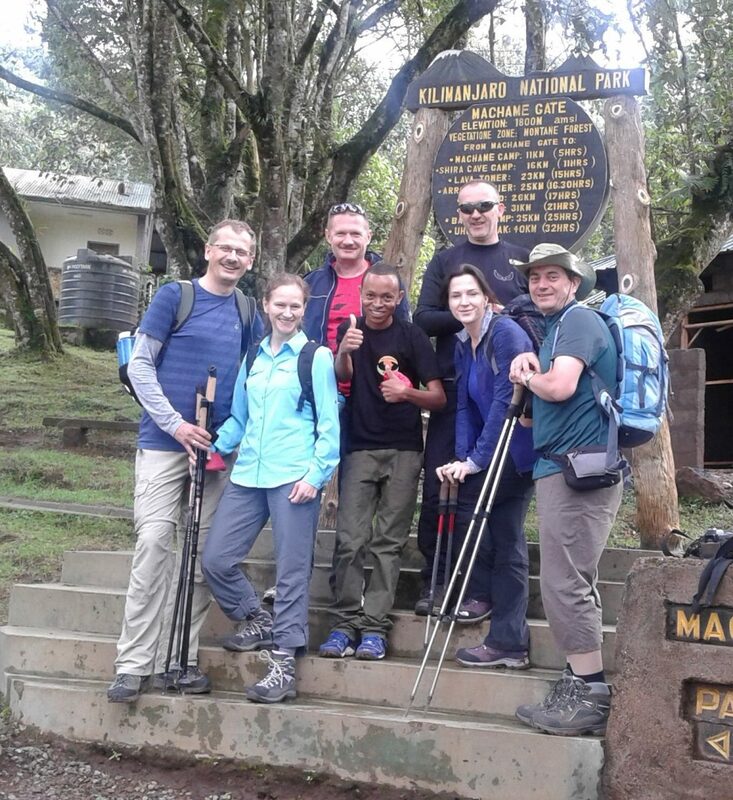 They are local Tanzanians who are skilled, knowledgeable and well-trained about treks, safaris and people which they will share with you throughout your adventures in Tanzania.